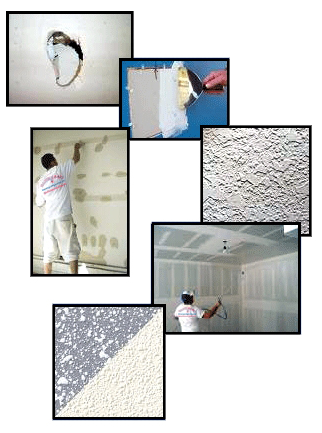 With over 35 years of residential & commercial construction experience, we understand the importance of a quality drywall and paint finish. 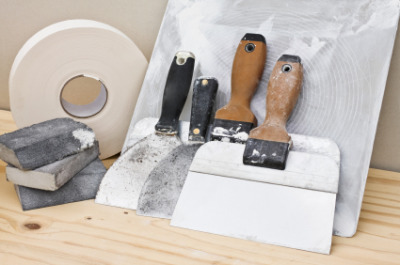 By offering both to our customers, we can help in the scheduling of any job by managing the work from drywall start to the walk-through with our customers. We'll do everything possible to keep your home neat and clean during the repair and minimize dust. We are licensed and fully insured. Our rates are reasonable and competitive. You can count on our team of dedicated professionals to get your project done right – the first time. 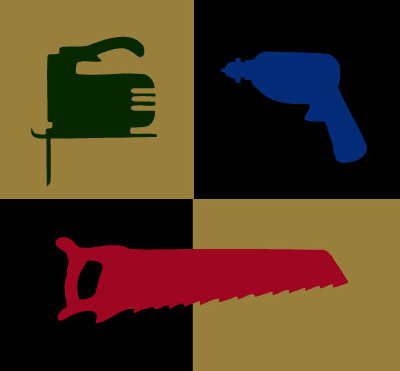 Family owned & operated. Fast service with professionalism & reliability. References available upon request. Call us anytime for a free quote. We also provide emergency service. 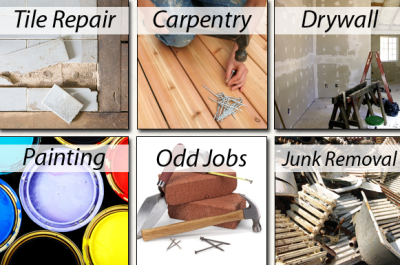 Drywall repairs come in varying shapes and sizes. From small dings and scratches to car sized holes in a garage. We often see dings where the door handle has made an impression on the wall (or maybe even a hole). 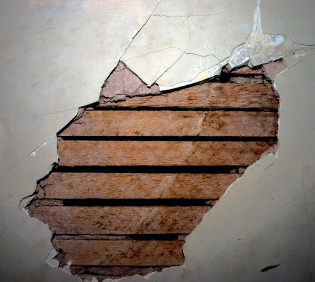 We can repair any type of drywall damage that your home may have.